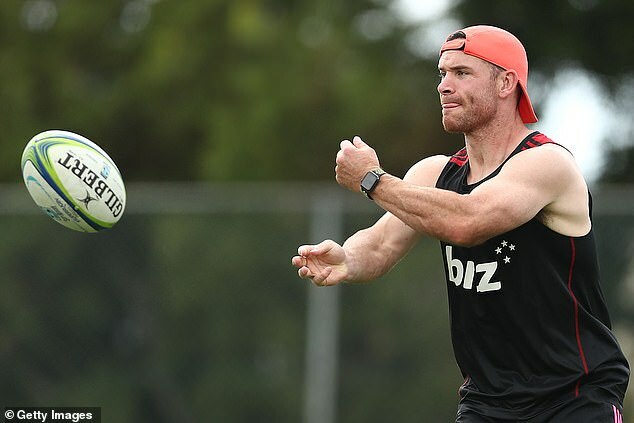 Ryan Crotty has joined the exodus of senior All Blacks who will move to Japan after the Rugby World Cup later this year, while his team-mate Aaron Smith re-signed with New Zealand Rugby for the next two years. 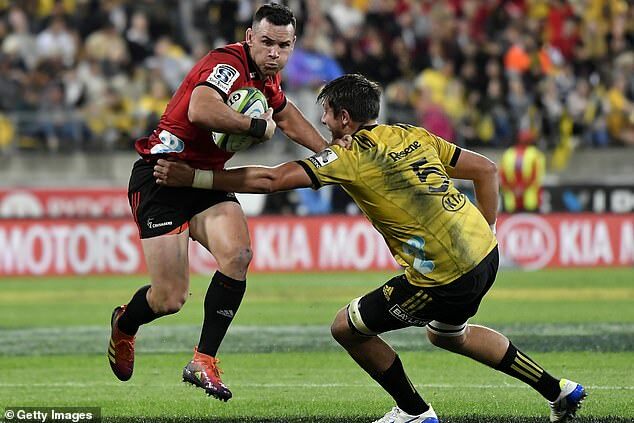 Crotty confirmed on Monday he will join Japanese club Kubota Spears after the global showpiece this autumn. 'I know I'll look back at the end of my career in New Zealand with really fond memories of the experiences I've had and what I've achieved alongside my good mates,' the 30-year-old midfield back said.